highlighting each of the new individual members. Arigatou! ↑↑ There are 3 versions of it. is this an indication that they will be publishing their debut single soon? It is a beautifuly written song and HKT48 really does step up and deliver with their version of Innocence. Thanks for the comments, Crests san!! I gotta agree with Flyp. 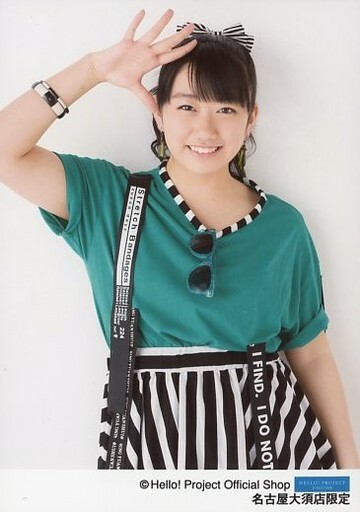 My interest has slowly been increasing in the time I've been watching Korekara, and the last few weeks with Hakata Hyakkaten totally sealed the deal. This group has a ton of potential as they are very "fresh" and fun. I'm looking forward to a single and more fun stuff. Honestly I found their LoD from September to be a little shaky at times, but they're definitely getting there. Haruppi was really cute in this episode! She's seems sooo much like a comical manga character with what happened thou. When you can be this funny & cute you know you have potential! What the hell was that root stuff they were digging/eating though? I somehow know of this show's existence long ago, but it never occurs to me that it might not be well known in this forum! I should try to post more episodes on here. I quite like the format actually, each episode only feature two members, for plenty of screen time for each member, & it not a very long show too so it not overly time-consuming either. My guess is that since it is an Fukuoka-area-based show (methink, since the new HKT show with sasshi hosting is their only national show I heard), it is not well known. 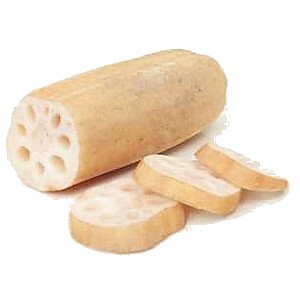 About the thingie they were digging'n'eating, it lotus root! &... it doesn't have an English wiki page! Well basically it taste a little bit like potato, & it is quite an health item too. It can be used as herb, or used just for general eating (at least this is the case in Taiwan.) In case you are interested, here's the Mandarin wiki, & here's the Japanese one. Ahh, yes, I know what lotus root is like, on a plate, but have never seen a whole one (to my knowledge) and definitely not seen one planted. They are tasty. Yes, HaKaTa Hyakkaten is their first national show. 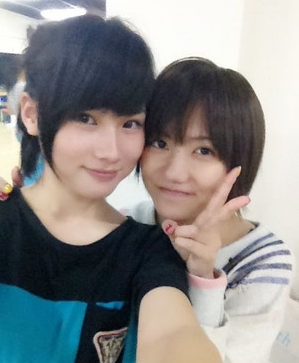 I only thought that they had HKT Variety besides this. But since looking up at Korekara show, I see they also have/had a show called "Aru Aru YY Terebi". We don't seem to have threads here for either one. HKT48 LODs are starting on DMM.com from 26th November! 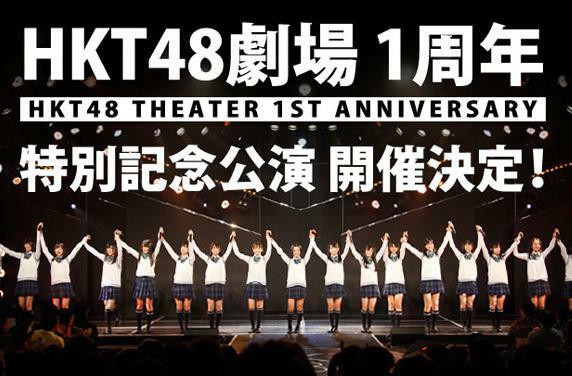 26th November is not only the date of their DMM.com LOD service starting, but their 1st anniversary theatre show too.